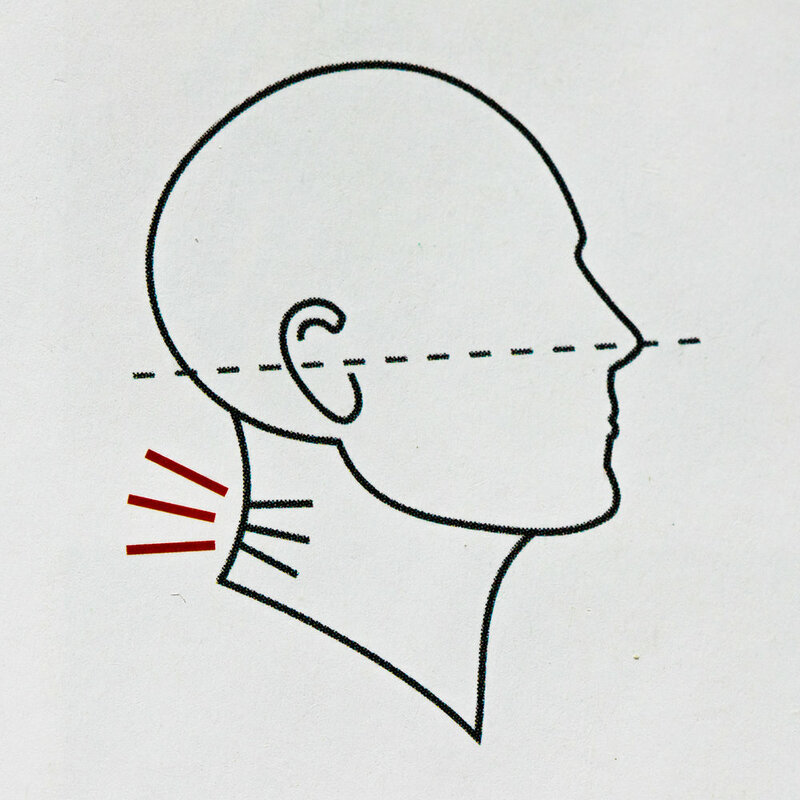 Compressed neck posture causes nerve compression in the neck, which in turn causes migraines. But what leads to compressed neck posture in the first place? Answering this will bring us to the root cause of my chronic migraines: atypical facial growth. The development of poor tongue posture as an infant, possibly as a result of not being breastfed, results in the tongue resting back and down on the floor of the mouth instead of forward and up on the roof of the mouth where it belongs. As a result, the tongue never produces the soft tissue stimulation of the maxilla that results in natural palate expansion, and the jaws never grow to their optimal size. The resulting small mouth is not spacious enough for the tongue to comfortably exercise proper tongue posture. Continued poor function of the tongue leads to continued poor form of the facial bones. And the poor, undersized form of the face makes it difficult for the tongue to assume proper posture. Atypical facial growth is a fateful cycle of morbidity that begins in infancy and is difficult, but not impossible, to escape. 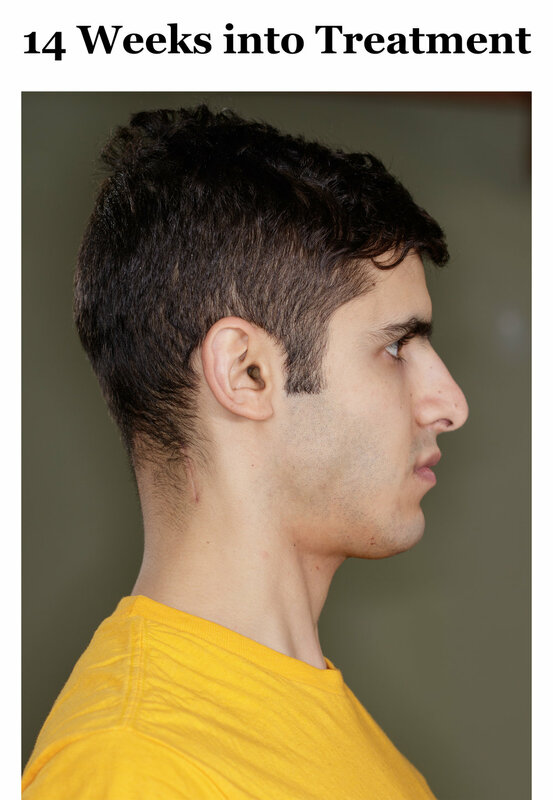 Compressed neck posture is a symptom of the cycle of atypical facial growth. It is a byproduct of a lazy tongue and undersized jaws. How so? The answer lies in the airway. Whether it is because of poor tongue posture, undersized jaws or both, when the tongue rests down and back on the floor of the mouth, it becomes bunched up in the throat. Because the throat is also the airway, this makes breathing difficult. Poor tongue posture causes you to partially choke on your own tongue both at rest and during activities such as talking, chewing, swallowing and more. Since breathing is the body's number one priority, the body goes to great measures to reopen the blocked airway that results from poor tongue posture. The exact physiological mechanism is difficult to pinpoint, but there is no doubt that compressing the neck opens the airway in spite of the tongue crowding it. These sketches from Esther Gokhale's life-changing book 8 Steps to a Pain-Free Back illustrate poor versus healthy neck posture. 1) Mouth vs. Nose Breathing - Humans are natural nose breathers. Nasal breathing is what makes it possible for an infant to breastfeed and breath at the same time. Furthermore, identifying a mouth breathing habit in a child or adult is a red flag that atypical facial growth has occurred. 2) Right vs. Wrong Swallowing - Like mouth breathing, poor form when swallowing is both a cause and identifier of atypical facial growth. Abnormal swallowing usually comes in the form of a "tongue thrust" swallow, characterized by the tongue pushing forward through the lips while swallowing. When we look at my particular case of compressed neck posture, we see that I have the characteristic atypical facial growth that yields this harmful posture. 1) Excessive Childhood Cavities - Mouth breathing, especially while asleep, causes dry mouth. This leads to dental carries because saliva helps to wash away food particles and combat chemicals that contribute to tooth decay. As a child, I had a ridiculous number of cavities despite my good diet and dental hygiene. 2) Sleep Disordered Breathing - All my life I was told that I snored (you can't really snore with your mouth closed). Also, I have distinct childhood memories of waking up from sleep apnea. In July 2017 I did an overnight sleep study which showed that I had moderate sleep disordered breathing. Every time the sleep tech checked on me I was found to be snoring. When I became aware of the difference between normal and abnormal swallowing in May 2017, it quickly became clear to me that I had a tongue thrust swallow habit. Even after two months of training with an orofacial myofunctional therapist, I still retain a tongue thrust swallow if I am not careful. This is partly because my mouth is simply not big enough to comfortably perform a proper swallow. 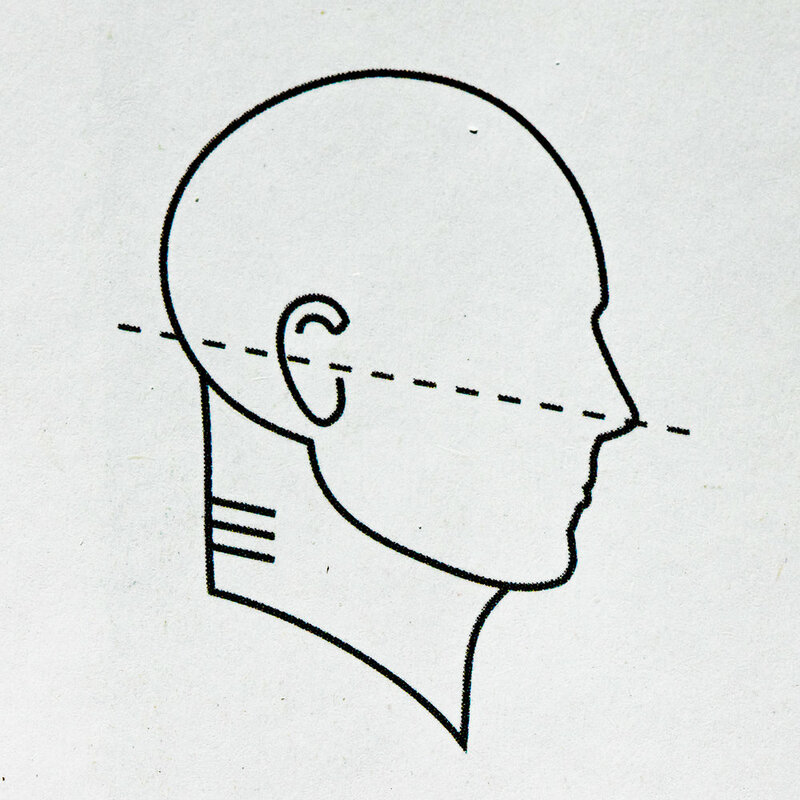 An analysis of my side profile shows several characteristics of an adenoid face. This photo was taken on October 4, 2017, about a month before I began treatment with the Anterior Growth Guidance Appliance. 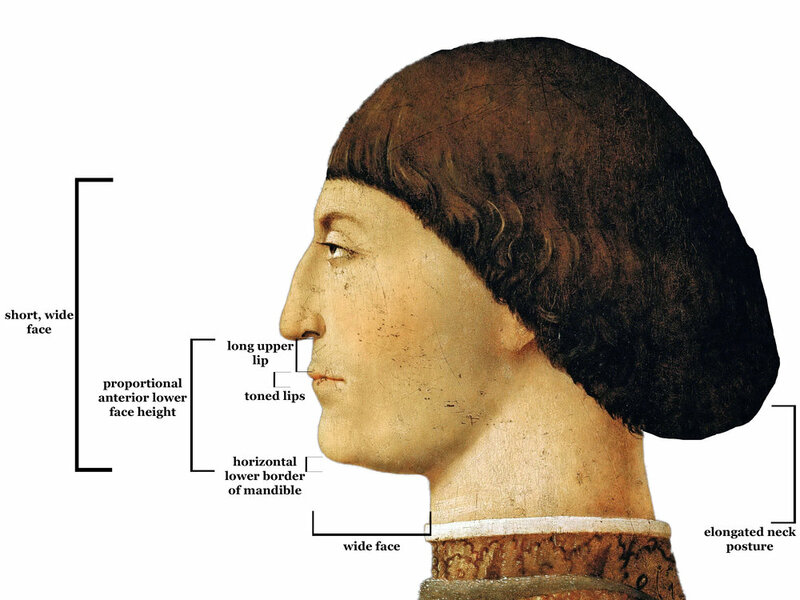 This 1451 painting by Piero della Francesca entitled Portrait of Sigismond Malatesta provides a good contrast to the photo of my side profile. Lord Malatesta shows many signs of ideal facial growth. In 2003, as a 7th grader, I had 4 wisdom teeth and 4 premolars pulled as part of my childhood round of orthodontics. The wisdom teeth were extracted preemptively to avoid future issues. The premolars were extracted due to crowding, in order to make room for straightening the remaining teeth. Such extractions are standard operating procedures for conventional orthodontists. The fact that I had crowding suggested atypical facial growth: obviously, my arches had not grown to a sufficient size to house all 32 of my teeth. Instead of extracting teeth in order to create space, the orthodontist should have grown my jaws to a sufficient size using an orthodontic expansion device like the Anterior Growth Guidance Appliance. But, alas, 8 teeth were pulled. And because my tongue posture was so poor at the time, my jaws collapsed in on the voids left by the pulled teeth, making my jaws even smaller. The lingual frenulum is a piece of tissue that connects the tongue to the floor of the mouth. Tongue tie occurs when the frenulum connects closer to the tongue's tip than normal, restricting the tongue's range of motion. This condition can make it difficult or impossible to develop proper tongue posture, which calls for the tongue to be forward and up on the roof of the mouth during rest and activity. The harmful effects of tongue tie extend beyond simply limiting the tongue's range of motion. It can also lead to excessive strain on all of the muscles and other structures which connect to the tongue, which includes a frightening number of muscles in the face, neck, shoulders, and back. I was first diagnosed with tongue tie by Dr. Kent Lauson in June 2016. 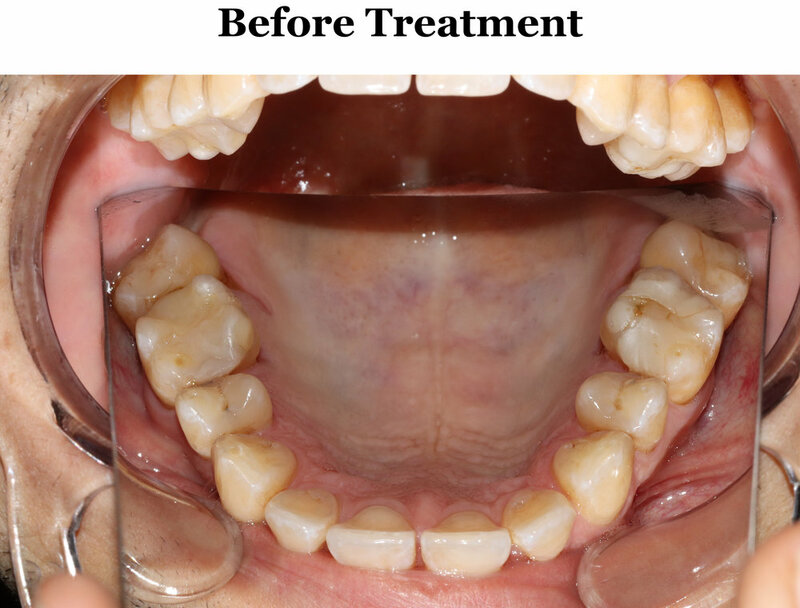 In June 2017 after 2 months of requisite pre-operative orofacial myofunctional therapy, I underwent a tongue tie release, also known as a frenectomy, with Dr. Leonard Kundel. This procedure is often promoted as a sort of panacea for a wide range of symptoms, including headaches. I was hoping that the frenectomy would deal a direct blow to my chronic migraines. It did not. Although I was disappointed at the time, the inefficacy of the frenectomy makes sense in the wake of my migraine surgery. It is clear now that no amount of postural work alone would have cured my headaches. Surgical decompression of my nerves was necessary in order to address the decades of accumulated damage. But alongside migraine surgery and palate expansion, the frenectomy has played an important role in curing my chronic migraines. Specifically, it has made it possible for me to develop proper tongue posture which is contributing to my palatal expansion, and, ultimately, to the development of healthy, elongated neck posture which will prevent any future compression of my neck nerves. Atypical facial growth is the result of being stuck in the cycle of poor form and function of the tongue and jaws. Poor tongue posture results in a lack of soft tissue stimulation of the palate, which results in poor development of the facial bones. It is difficult to escape this cycle without the help of an adult palate expansion device because developing proper tongue posture is hard when there is not enough space in the mouth. A device like the Anterior Growth Guidance Appliance functions as an artificial tongue, creating 24/7 soft tissue stimulation of the palate, leading to rapid bone growth across the face. The device gives your tongue the space that it needs to assume proper posture and function as the natural palate expander that it was meant to be. I have tried more traditional acrylic palate expanders which attempt to expand the jaws using brute mechanical force, and I can tell you that these appliances are obsolete, ineffective and downright dangerous. 2) that I have atypical facial growth, which suggests that my own compressed neck posture was caused by atypical facial growth. When we consider that a compressed neck posture can result in nerve compression in the neck which triggers headaches, we arrive at the conclusion that atypical facial growth was the root cause of my chronic migraines.